Founded in 2010, Xipiter (pronounced ak-sip-i-ter) specializes in information security R&D consultation for private industry and government. We provide our clients with a range of software security services but we specialize in software exploitation, hardware and software reverse engineering, code-audits, embedded systems, and operating system internals. Operating mostly quietly until now (Xipiter did not have a public company website until 2014) we have delivered our services to a number of domestic (and international) private and governmental organizations. Xipiter holds patents for embedded system technologies. Members of Xipiter's team regularly speak and present research internationally at industry conferences and we've co-authored books on exploitation, reverse engineering, and embedded systems. Xipiter is named after the "Accipiter" which is a family of "birds of prey" that are highly agile, intelligent, and have evolved a special aptitude for hunting other birds. Accipiters are not the most majestic or fierce birds of prey, but their adaptability, loyalty, and intellect have made them the most popular birds for the oldest documented sport: Falconry. 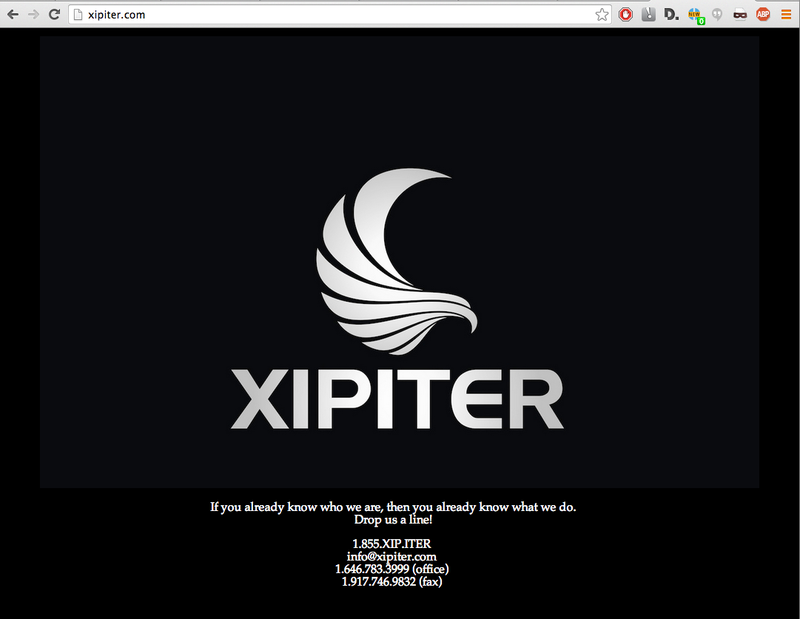 For up-to-date news on Xipiter register for our newsletters or download them.